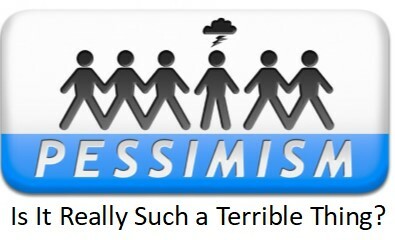 And today, this article is about the age-old battle between optimists and pessimists. Which is more important? What style is better? I submit here that both are important, and both are needed for the long-term success and survival of our organizations. I often address this topic while teaching strategic thinking skills and best practices. Or, what if Captain Edward Smith would have listened to numerous reports of icebergs in the area? What if there had been a healthier debate or discussion about the potential dangers in the waters ahead? Would a more pessimistic view have prevailed? Might they have slowed down or taken a more southerly route? Again, I offer for your consideration this is not a matter of which style is better or more important. This is about valuing diversity of thinking styles and approaches. 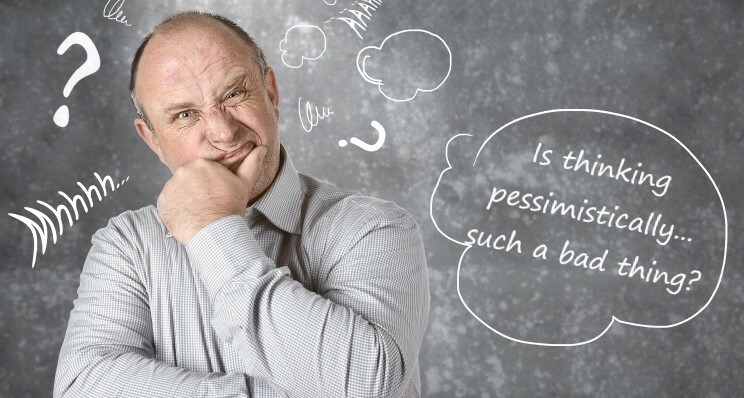 While admitting to oversimplifying a complex topic, optimists tend to be hard-wired to see opportunities; pessimists tend to be hard-wired to see problems. Leaders need to be good at both, or at least see the need to surround themselves with both perspectives. They need to value spirited debate on important issues. Patrick Lencioni discusses this topic in his very popular book called “Five Dysfunctions of a Team”. Worth a read! What if the food company executive’s viewpoint about “pessimistic thinking” were a part of the decision process on the Titanic’s bridge that fateful night, April 15th of 1912? We’ll obviously never know however, we might all learn from history. When making important decisions, it is not an either/or decision, both optimistic and pessimistic factors should be discussed and debated as part of the process. In terms of leadership style, my personal preference is to be strategically pessimistic as opposed to habitually pessimistic. If you’re a natural optimist, you likely need to be better at seeing potential problems. And if you’re a natural pessimist, you likely need to be better at seeing opportunities. Bottom line, as much as we find our conflicting styles to be mutually irritating, we do need each other. Just another example of the balanced need for diversity. How can leaders express pessimistic concerns, debate critical data or decisions, and at the same time, build hope, positive energy and optimism for successful outcomes? Filler or Drainer? Which are You? How Many Positive Ripples Will You Create Today? How will you lead differently, or better this week? Now is the time to give that question a little thought.